Once again the MIAA All State Outdoor Track and Field Championships lived up to its billing. 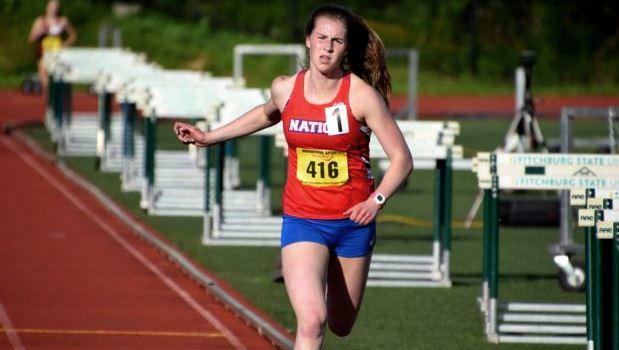 From start to finish, Bay State athletes shined on the biggest of stages. Here's one last look at the highlights from Saturday's meet, held at Fitchburg State University.